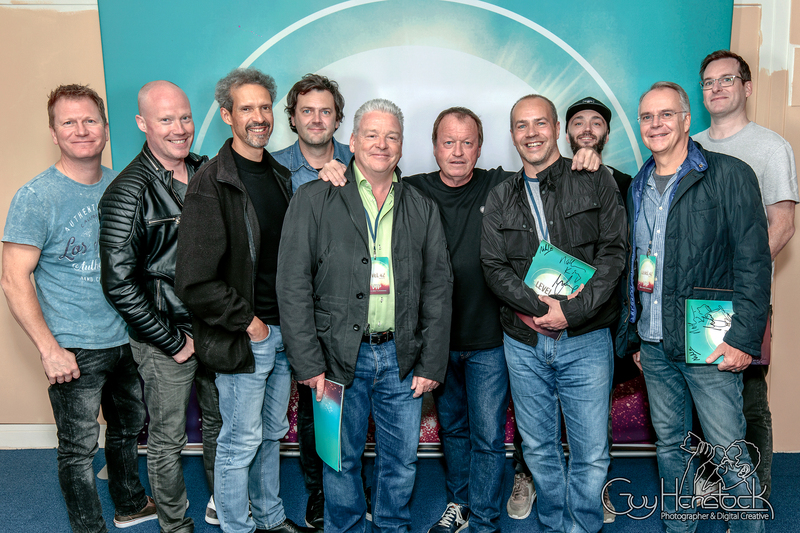 On Sunday I was asked to be the photographer for a Level 42 Meet and Greet at New Theatre Oxford. 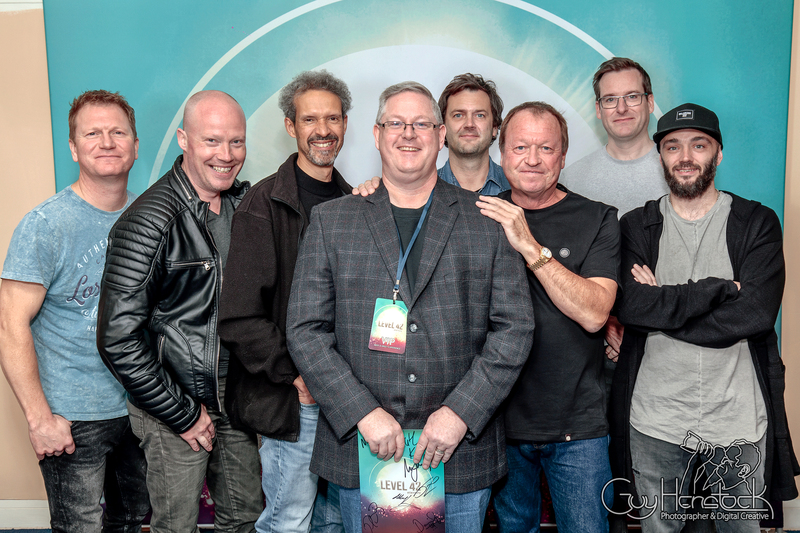 Fans of the band were able to buy VIP tickets through Event Travel which gave them the opportunity to meet the band and have their photograph taken with them. 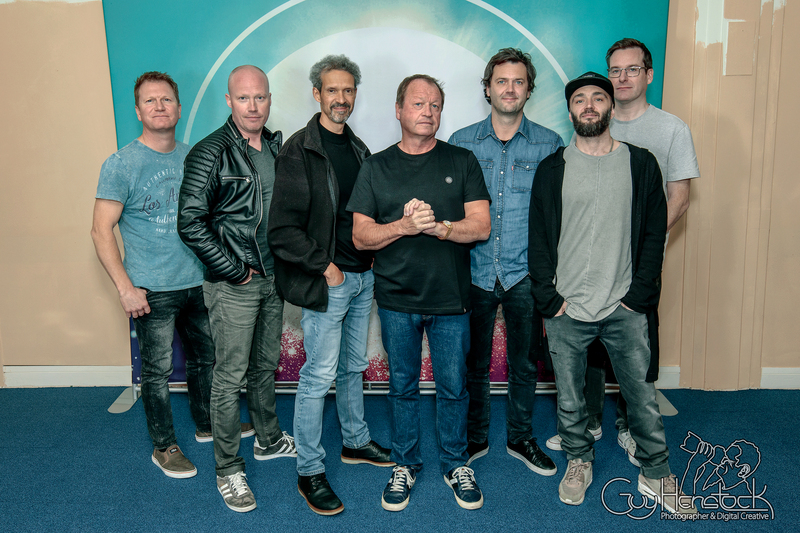 This was the first tour that Level 42 had done a Meet and Greet and it was only the fifth gig of the tour called Eternity. 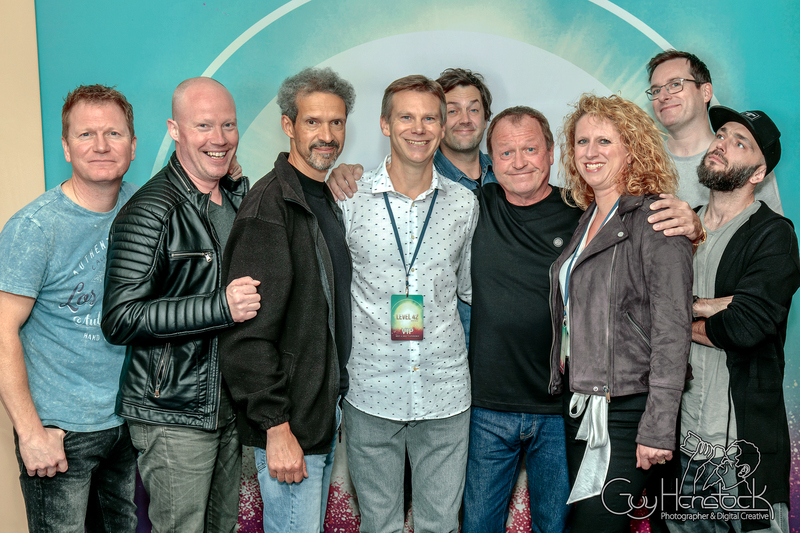 Nevertheless, the band were true professionals and gave every guest a very warm reception and made them feel welcome. 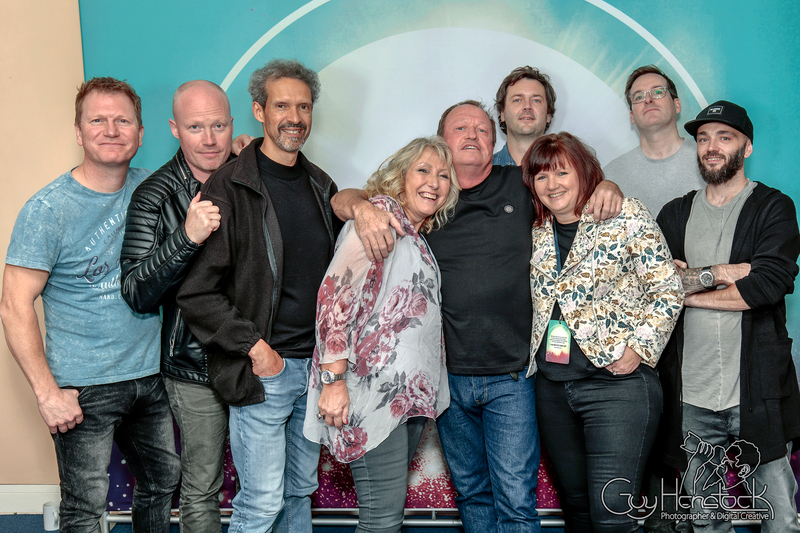 Some of the guests were quite emotional, having built up to this moment in their minds over a period of months, finally getting to meet their idols. 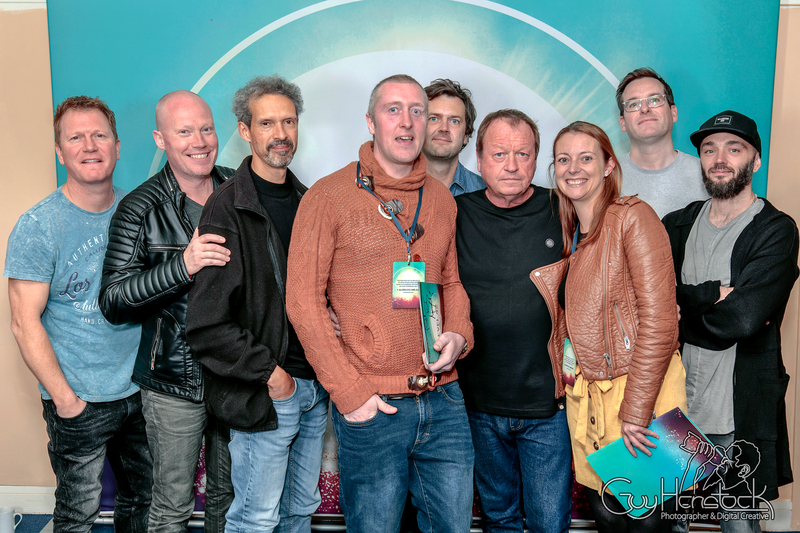 The band took it all in their stride and handled the situations with compassion, understanding and professionalism. 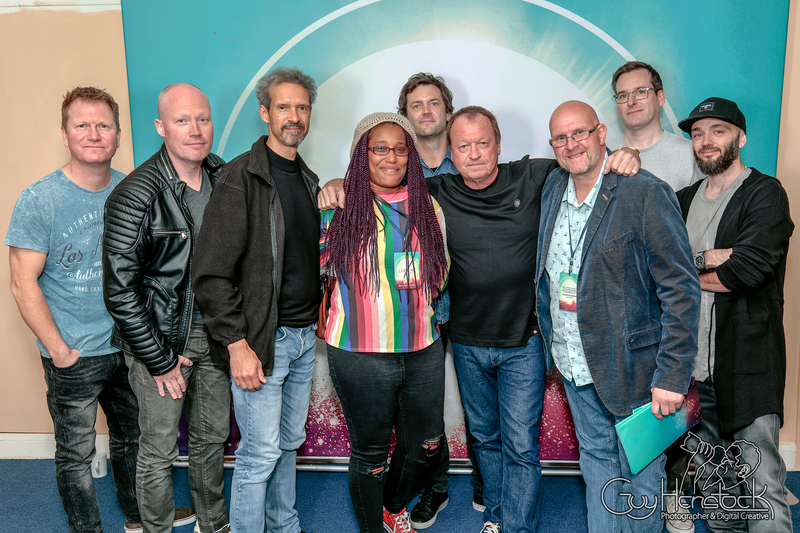 Big thanks to the band for making my job so easy and enjoyable, to New Theatre Oxford for providing a great space, to Event Travel for asking me to do the shoot and, not least of all to the VIP guests.